Tiger Woods did what many thought was never going to happen when he broke out of his 11-year major championship drought with a victory at the Masters. That win gave him 15 major titles for his career, which is just three shy of Jack Nicklaus’ all-time record. Now that Woods has finally gotten off the schneid, many wonder if that all-time record is in jeopardy. 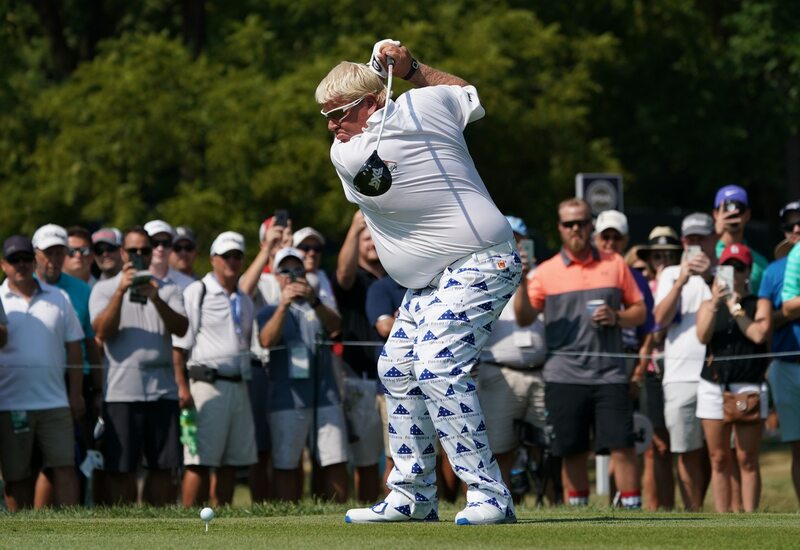 One of the people who believes Woods will do it is none other than John Daly, who has never shied away from expressing his opinion on any topic. Indeed, Nicklaus himself said after Woods won at Augusta that he’s shaking in his boots. And taking a look at a key set of stats, it’s clear Woods is in prime form to make a late-career push to 19.